Autumn is almost over.Autumn is almost over. 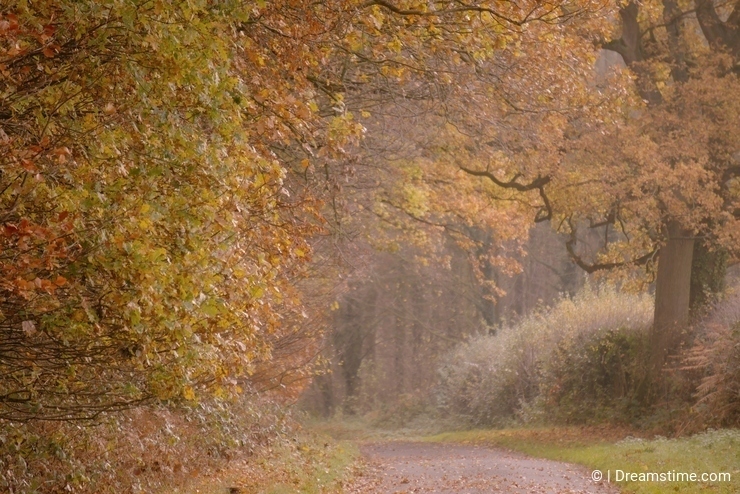 I love autumn, it is undoubtedly my favourite season of the year. There is so much going on and so many changes of colour and moods through the autumn months. Often, in early autumn, the mushrooms start to pop their heads up and although many are easily missed the Fly Agaric stands out with it's red cap and white scales. It is the iconic mushroom of fairy tales and always a pleasure to see, but only to see as it's definitely not one to eat. 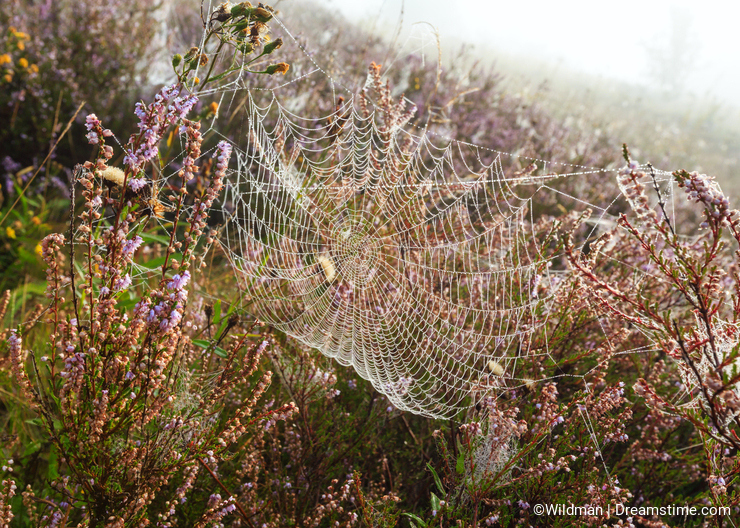 Also in autumn we start to get the damp mornings with heavy dew's which highlight the intricate work of the spiders and their cobwebs, I find these amazing with the work involved to achieve such a construction. Often appearing overnight, the spider works fast...I know he has 8 legs but still...if it was me 6 of those would be getting in the way! As autumn continues the leave's change colour constantly and we are blessed with some great autumn colours before they fall. Every year seems slightly different to the last but I am never disappointed as to how beautiful autumn can be. When autumn is in it's last few weeks, we have the red berries of hawthorn and dog rose still hanging after most of the leave's have gone. I love the hedgerows at this time of year as the wood often has a reddish hue and the berries add some highlights to the scene. 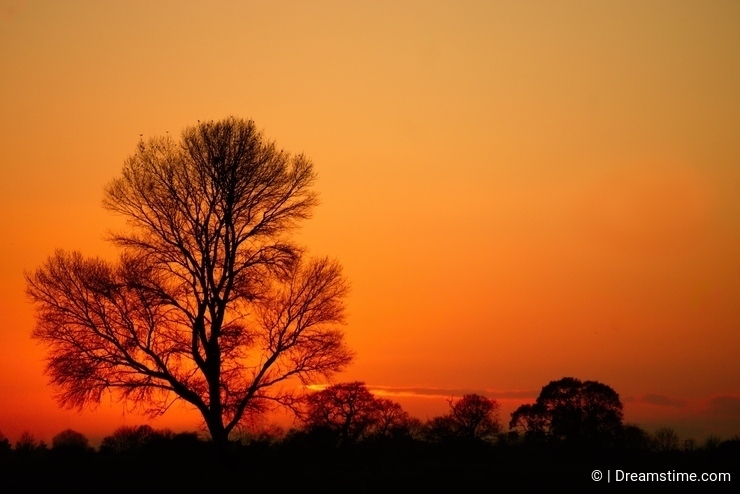 So autumn is almost over and the tree's are almost bare..but wait...now we get some great silhouette's with the sun low in the sky and great colour's at dusk and dawn. Now I would never wish time away but I will always look forward to the next autumn, knowing it will be the highlight of the season's! Photo credits: Jaqui Taylor, Patrick Gosling, Yuriy Brykaylo. Have fun and enjoy the sun in Mexico Angela! Thanks for your comment Posterharry. Autumn was long over for us in September where I live. We had snow the second week in September! However, now I'm back to summer while in Mexico. In my role model is my father essay I included the mention of a beautiful golden autumn too which can be spent with the most closest people and become full of pleasant memories and emotions. Thank you William and yes William there will always be another autumn to look forward to next year! Thank you TheSlowWalkers! When winter bites I start looking forward to May although these days there is never any telling if it will bite or not! Nice blog and photos Patrick. In a few weeks time, when winter bites, we'll definitely remember autumn.